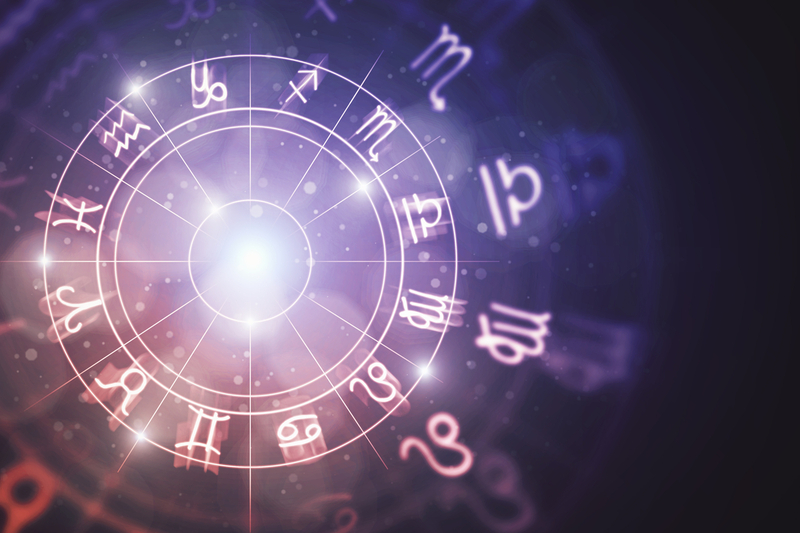 The post Today’s Horoscope 15th April 2019 appeared first on HTV. You will get some important information today. Through this information you will be able to attract people who can help you move ahead in your career. Share your knowledge and abilities with them. The previous day, you were in an argument with someone. Though situation is under control now, but still there are few issues disturbing you. You have to forgive the person in question and move on. Although you know the smart way to deal with problems but this is not the right time to find a solution. Think of all the ways to resolve the issue but start acting on the action plan later. In the past few days you did not get time to tell others about your plans. This is the reason that they are quite mad. You will achieve success only by being consistent. In a party you’ll meet some amazing personalities with whom you’ll have very soulful conversations. Try not to have people around so that you can talk openly. There are a few habits that you will have to change in order to resolve the prevailing problems. This transition can be difficult for you, but in the long term it is something you’ll be pleased about. You will receive good news regarding your house. It is the news you have been waiting for a long time. Celebrate this moment with your people as true happiness is the one that multiplies when shared with others. You are yet unable to resolve certain matters. However, now the stars are moving in your favour. Soon you’ll be successful in sorting things out. If you want to start a new course or learn a new skill, today is the right day to do that. You will be successful no matter which path you take. Some ideas and thoughts will make you both fascinated and afraid.You don’t need to worry about anything. Your brain is working too fast today and you must take its maximum advantage. The conversation is going in a direction where it seems people have understood your perspective and are agreeing with you. However, there are still a few hiccups in the way due to which things can be delayed.